Almost 400 participants took part in the Annual Fun Run. 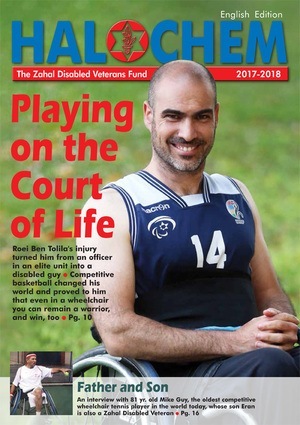 On Sunday, April 30, 2017, an eager crowd gathered in North Woodmere Park to raise funds and awareness for Beit Halochem and the disabled veterans of Israel. This was the 8th Annual FIDV 5 Towns 5k Run/Walk, and almost 400 participants took part, including 60 children in the Annual Fun Run. 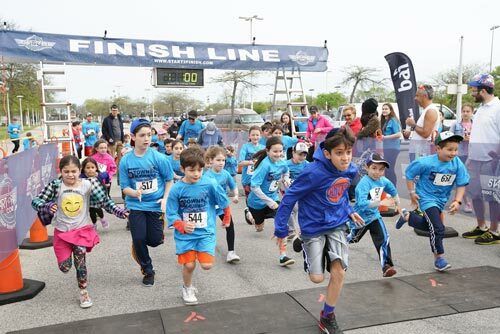 There was something for all ages: Besides the regular race that included 317 finishers, there was a well-attended Fun Run for younger children. Overall, participants in this 2017 fundraiser ranged in age from senior citizens to kindergarten students, and from octogenarians to babes in arms. Crossing the finish line first was Dmitriy Krasny, 33, of Woodmere, with a time of 17:46.8. The first woman to finish was Erika Feurtado, 18, of Elmont, 4th overall in the race, with a time of 20:31.2. 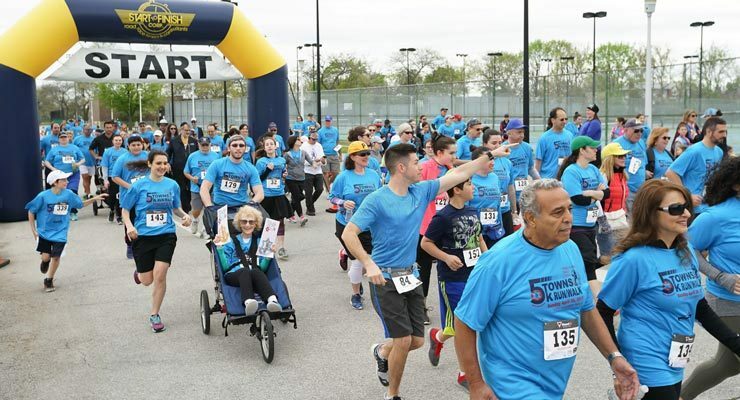 The top performing runners in the 80-90 Age Division were 82-year-old Carlos Morales (33.56.2) and 80-year-old Charlotte Weinstock (55:40.6). Irene Hizme, 79, from Oceanside, an annual competitor in a wheelchair pushed along the course by her grandson, finished with a time of 25:42.7. We send out a special “thank you” to Shalom Maidenbaum, and Maidenbaum Property Tax Reduction Group, LLC, our major event sponsor since the very beginning eight years ago. Once again, Yaacov Morgenstern sponsored the race in memory of his sister Nancy, who died on 9/11, through a gift from the Nancy Morgenstern Memorial Fund. Setup and breakdown for the race is provided in large part by Meir Moshe and Abraham Roofing, for which we are grateful. These devoted volunteers are indispensable: from setting up the running course at 6AM or registering runners on the day of the event, the 5 Towns 5K would not happen without their help. All of our graphic designs are provided by Master Eli Chaiken/ Pakua Martial Arts. Many thanks to everyone! Mark your calendars: The tentative date for next year’s event is April 29, 2018.